It’s important to respect the privacy of your employees but so it is to see if any of their behaviors is affecting the performance or relationships at work. Drug abuse in the workplace is a serious issue and employers and HR managers are often incompetent to handle it well. Also, until drug abuse poses evident impacts on the work of employees, management often chooses to ignore it. 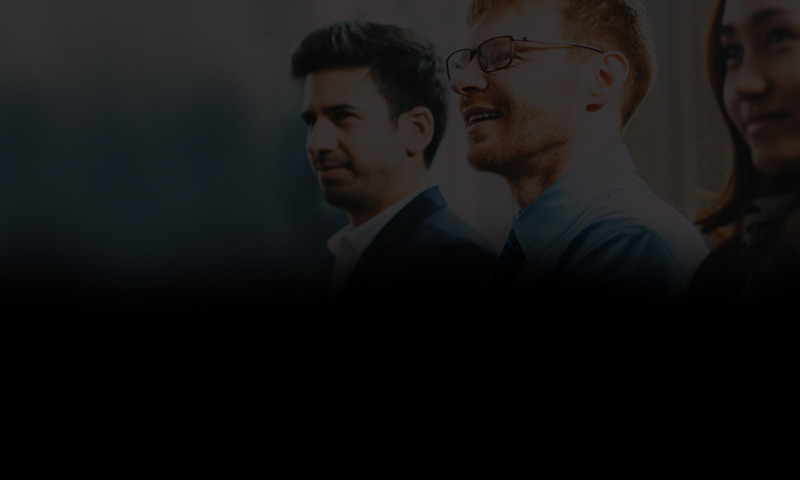 However, it’s important to realize that even a single employee with drug related problem can be a serious threat to the work performance and efficiency of the entire team. Identifying the signs and dealing with the problem of drug abuse in the workplace could be a challenging task. 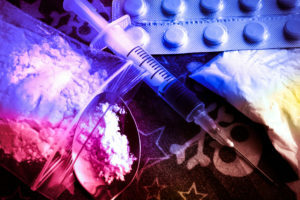 The management must take immediate action as soon as it detects signs of drug abuse but the task isn’t as easy as it sounds and involves a number of complicated steps. 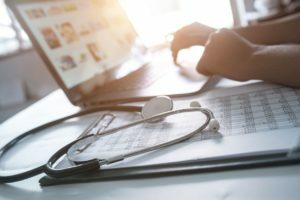 Undoubtedly, big data analytics has the potential to revolutionize the healthcare industry but it also comes with its own unique challenges. The industry is still coping with collecting large amounts of data, converting them into electronic health records (EHR) and deducing meaningful insights from them. Integrating these data-driven insights into operational procedures can help healthcare organizations reap great many benefits. Advantages of big data analytics include higher patient and staff satisfaction rates, lower costs, healthier patients and many more. However, achieving this isn’t as easy as it sounds. 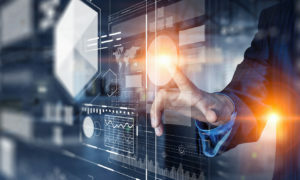 Big data analytics is a complex process that requires collection, sorting, analyzing and presentation of data and all of this must be in compliance with the regulations. Let’s have a look at the top challenges which the healthcare organizations face while implementing an effective big data analytics program. The healthcare industry of the United States is facing a major issue – the opioid crisis. Opioid abuse is now a growing public health concern that is resulting in many opioid related deaths. Over the past decade, hospitals have also noted a prominent rise in the opioid-related visits. The epidemic is evident across multiple delivery points and the industry is still struggling to find an effective solution. The current scenario calls for quick implementation of the right strategies in association with improved health plans. Studies suggest that Pharmacy Benefit Managers (PBMs) and latest health plans are increasingly attempting to leverage data driven and evidence based approaches to change the behavioral patterns of patients. The healthcare industry is also counting on advancing technologies for support to control the opioid epidemic. Curbing opioid crisis needs a collaborated effort of all the sections of the healthcare industry including the government and various communities. However, healthcare leaders are also thinking of ways to address the issue in their respective organizations for immediate effect. Mobile medical app serve both patients and physicians in dealing with various health conditions. Be it for monitoring chronic diseases or for informing about care decisions, the marketplace for medical apps is encountering a steep rise in demand. Also, the developers are introducing innovative technologies in the apps to help increase healthcare efficiency. According to the reports of the U.S. Food and Drug Administration (FDA) about 1.7 billion smartphone and tablet users are using medical apps in 2018. Surveys also suggest that majority of the users are of the opinion that medical apps improve the quality of life, and this implies that the usage will increase in future. 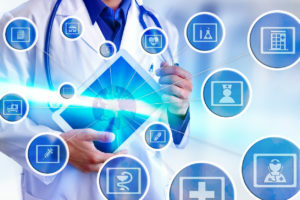 However, with increasing usage, the security concerns are also rising as it is crucial to maintain the privacy and safety of health information. Let’s take a look at the best practices that should be kept in mind while developing mobile medical apps. How Data Analytics Can Revolutionize the Healthcare Industry? Data analytics in Healthcare can prove to be a boon for hospitals and health systems, if used the right way. 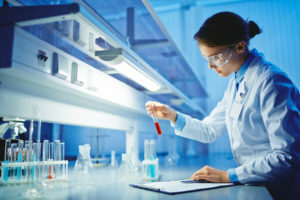 In addition to focusing on facts, understanding the analytics discoveries can benefit healthcare institutions greatly by improving the management and quality of care. In the process of providing healthcare, institutions collect and store a large amount of patient data that includesinformation of admission, diagnosis, treatment and discharge. Analyzing such data can lead to improved care. Big data is taking every industry by storm and healthcare is no exception. Although a number of organizations have already begun making use of the big data, others need to implement the right infrastructure to generate useful insights. 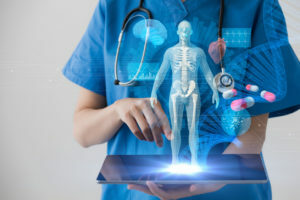 Let’s have a look at how the healthcare organizations can turn big data into strategic assets to deal more effectively with the ongoing challenges, improve operational efficiency and increase profitability.